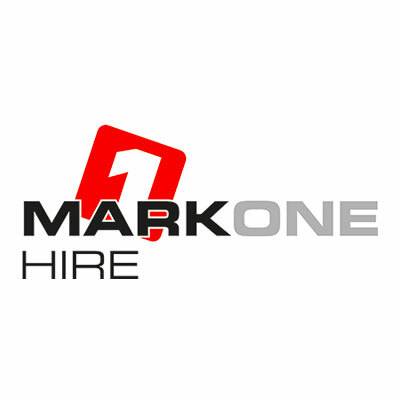 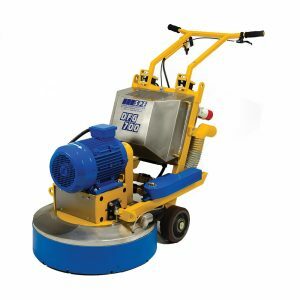 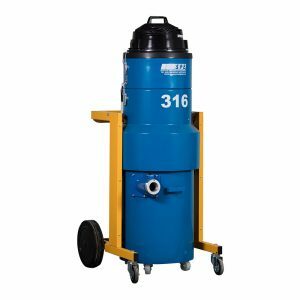 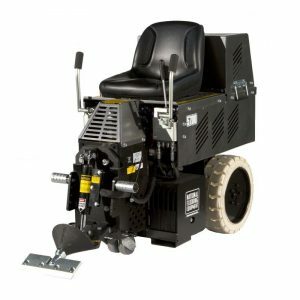 At Mark One Hire we have a wide selection of specialist equipment for your floor preparation needs. 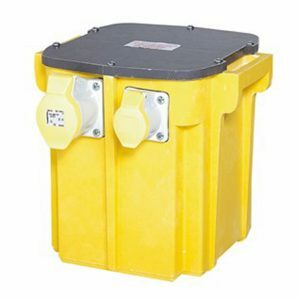 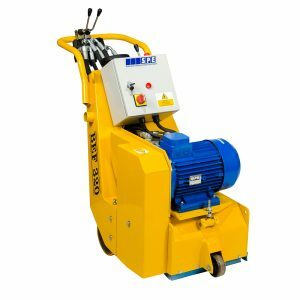 We have both lightweight and heavy-duty machines suitable for domestic and commercial jobs. 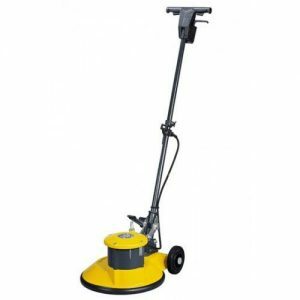 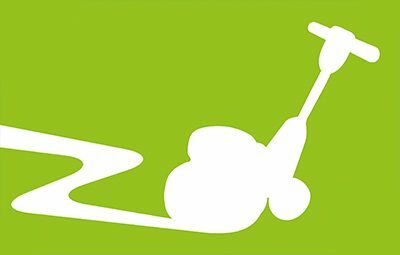 Our specialist Floor Preparation team can help with all your floor preparation needs.